I have been a Nurse Practitioner for over 18 years and a nurse for 8 years prior to obtaining my masters in nursing. My back ground experience includes Pulmonary/Sleep medicine, Cardiology and Family Practice/Internal medicine. I am certified with American Nurse Credentialing Center.  I just started my 4th year with Conway Physician Group.